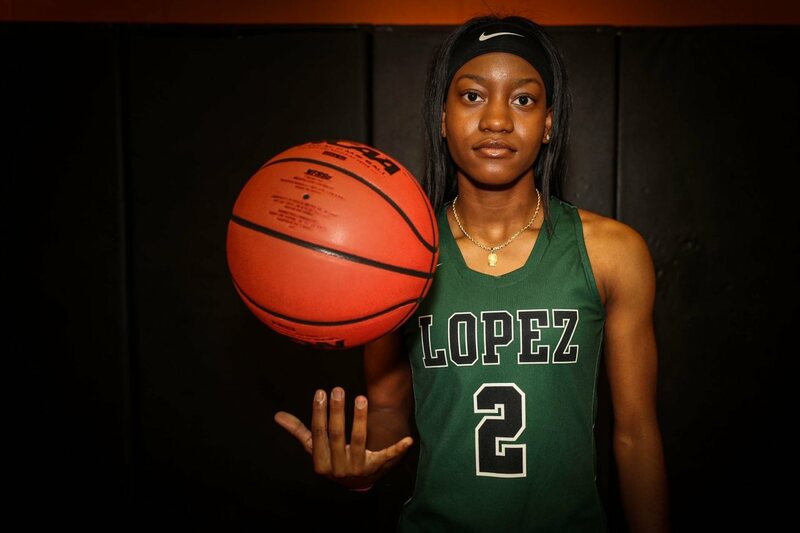 Father Lopez's Taylor Williams earns Girls Basketball Player of the Year honors DAYTONA BEACH — It's been nearly a month since Father Lopez bowed out of the Class 7A girls basketball playoffs, falling 53-38 to Fort. 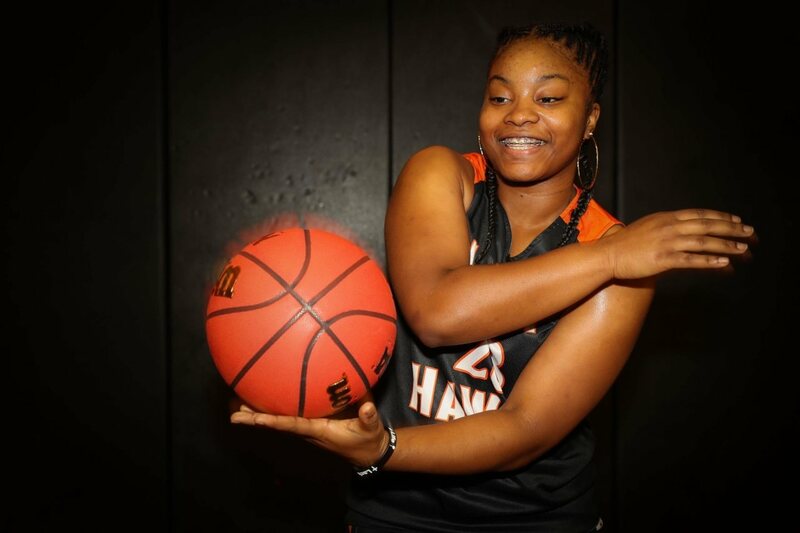 Girls Fab 5: Father Lopez jumps Spruce Creek into No. 1 spot For the first time this season, there is a change atop the girls basketball Fab 5. 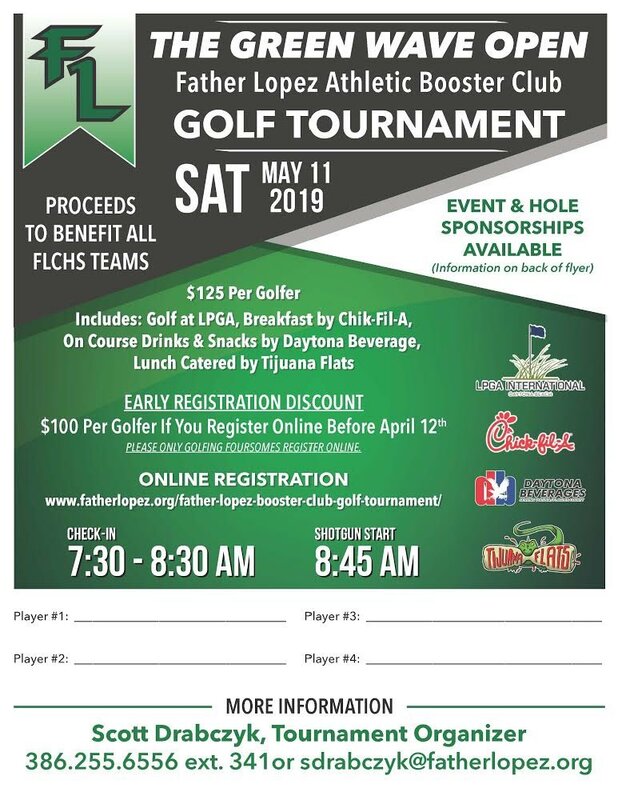 Father Lopez moves ahead of Spruce Creek just before the start of. 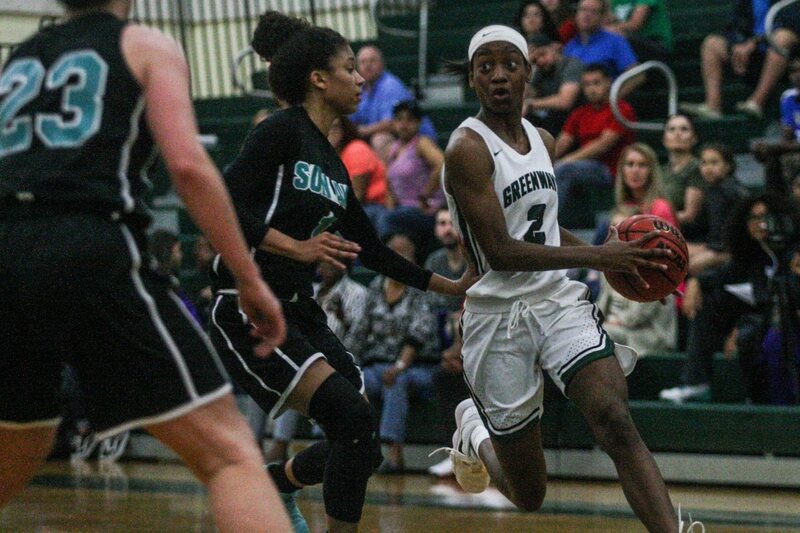 Girls basketball Fab 5: Contenders Creek, FPC, Lopez run 1-2-3 It's a familiar trio atop the inaugural girls basketball Fab 5 for the 2018-19 season. Reigning Class 9A champion Spruce Creek, its district rival Flagler. Are you sure you want to proceed without saving changes?